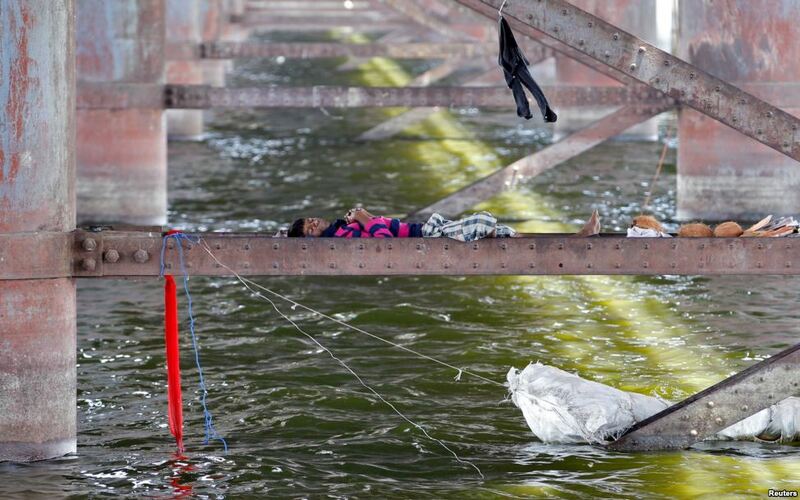 Homelessness in India has been a problem for centuries; causing the average family to have an average of five generations being homeless. Homeless people can either be described as living on the streets, in prison, in an institution, or sleeping in other places not meant to be adequate nighttime residences. 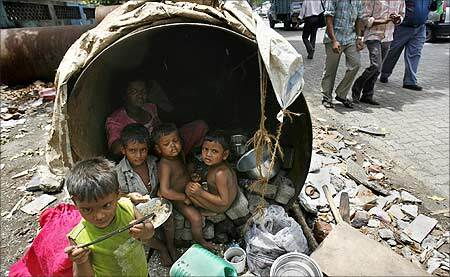 According to the 2011 Census, there were 1.77 million homeless people in in India, or 0.15% of the country's total population. There is a shortage of 18.78 million houses in the country. Total number of houses has increased from 52.06 million to 78.48 million(as per 2011 census). The rise, he said, has "happened because of the liberal loan given by the banks. 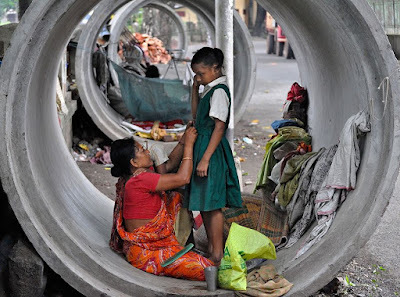 The census figures of 2011 show that in total India has 78.87 million households in the country against which it has 78.48 million houses which means there is a shortage of just 0.39 million houses in the entire urban area. . However, it still ranks as the 124th wealthiest country in the world as of 2003. More than 90 million people in India make less than $1 USD per day, thus setting them below the global poverty threshold. 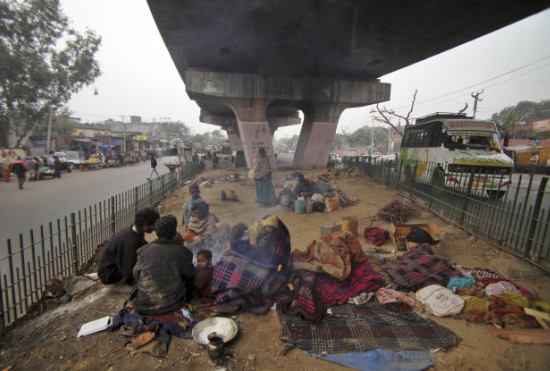 The ability of the Government of India to tackle urban homelessness and poverty may be affected in the future by both external and internal factors. 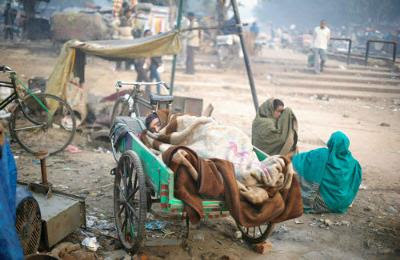 The number of people living in slums in India has more than doubled in the past two decades and now exceeds the entire population of Britain, the Indian Government has announced. 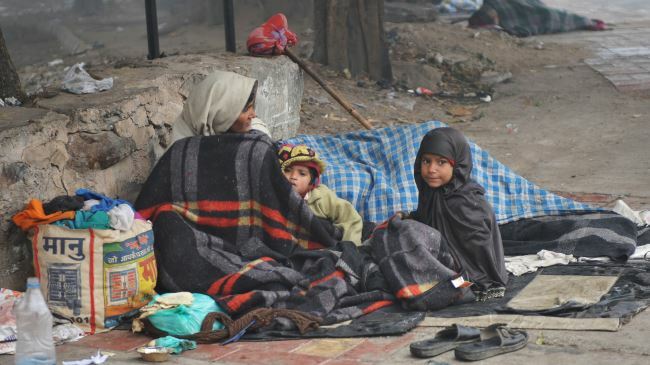 The number of people living in slums is projected to rise to 93 million in 2011 or 7.75 percent of the total population almost double the population of Britain. 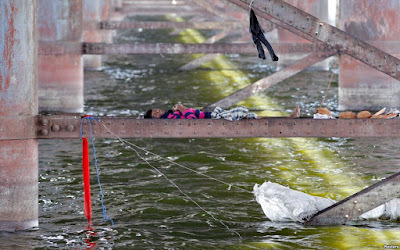 Prior to the release of Slumdog Millionaire in 2008, Mumbai was a slum tourist destination for slumming where homeless people and slum dwellers alike could be openly viewed by tourists. Some of the problems leading to homelessness include: disability (either mentally, physically, or both), lack of affordable housing (considering that a basic apartment in India costs approximately $177 USD per month ), unemployment (either seasonal or through economic hardships), and changes in industry. Jobs involving heavy industry and manufacturing (that require only a high school level of education) are being replaced by service industry jobs (which may or may not require a high level of education). Since university is less affordable for the average Indian than it is for the average North American or European citizen due to their lower per capita income level, more people in India are becoming unemployable for the jobs of the 21st century. The average per capita income for a citizen of India is barely more than $1,200 USD; compared to $54,510 USD in Canada and more than $64,800 USD in Switzerland.